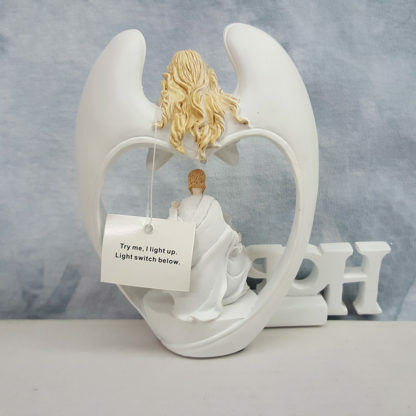 This gorgeous Collectible White Angel Wings Hope Nativity Model Figure Figurine has the finest details and highest quality you will find anywhere! Our team prides ourselves on finding the best prices without reducing quality, and in this Angel Collection, we have definitely done just that! 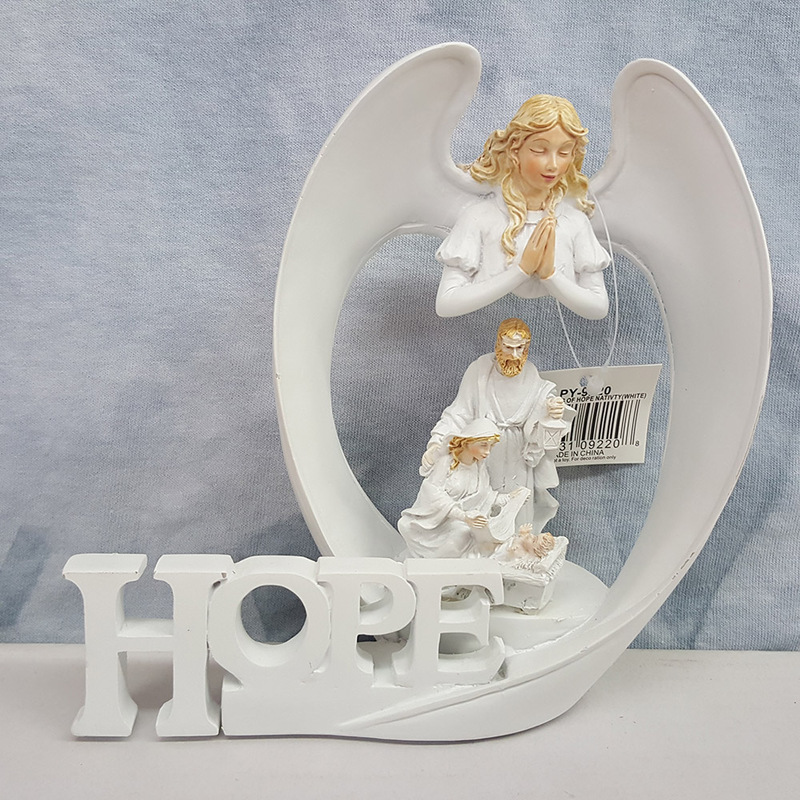 Angel Wings Of Hope Nativity White. While Unison Gifts brings us the beautiful Angel Nativity Figurine from SteelStreet. 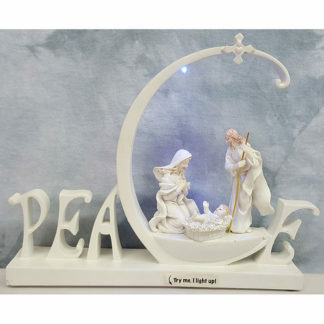 Also this gorgeous White Nativity Model Figure has the finest details and highest quality you will find anywhere! Furthermore the craftsmanship of this lovely Collectible White Angel Wings Hope Nativity Model Figurine is truly remarkable. 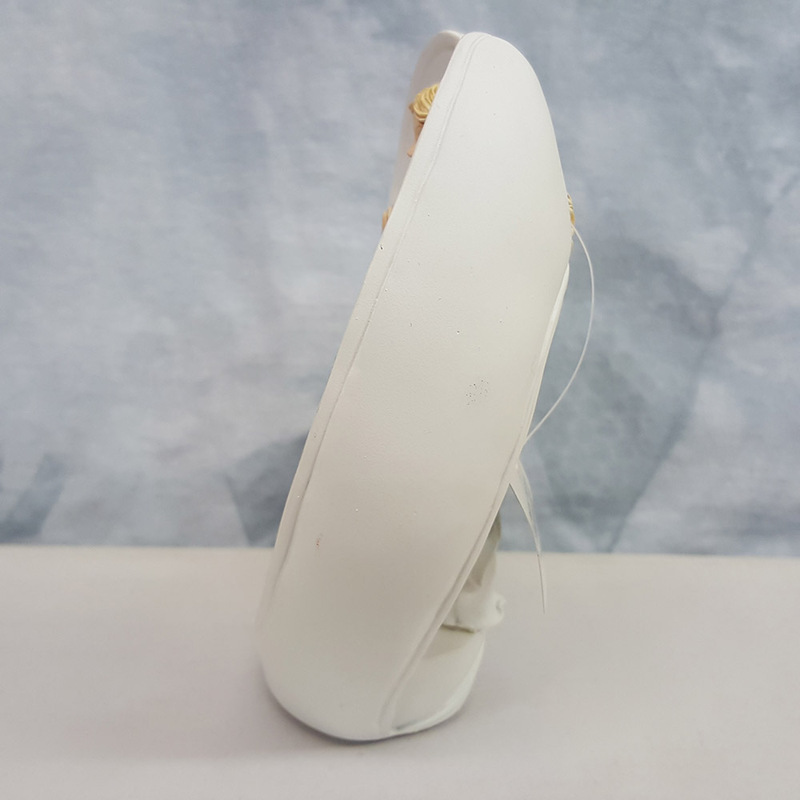 Battery operated LED light. 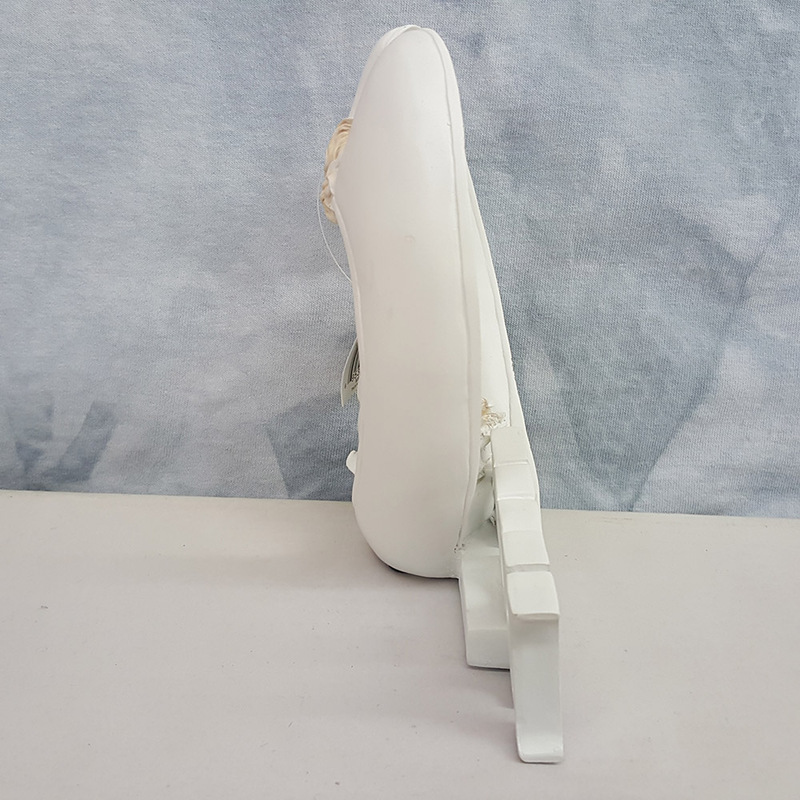 Dimensions: L: 6″ x H: 6″. Unison Gifts is a recognized leader and distributor of fine giftware. Also mostly recognized for its hand-blown and hand sculpted glass figurines. 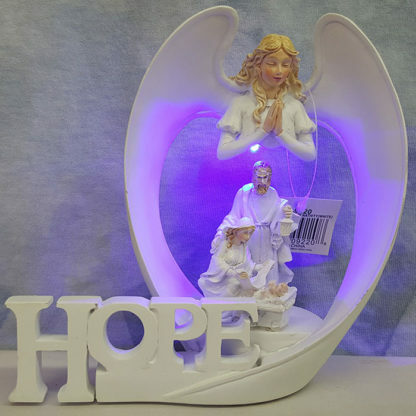 Unison Gifts offers original designs in art glass. 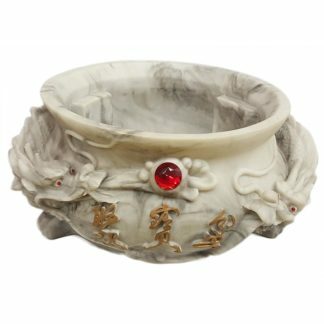 In recent years, Unison has Added home accents in porcelain, cast resin, and metal. Also that was to complement its extensive glass line.